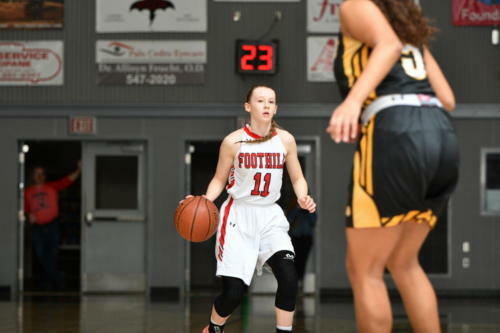 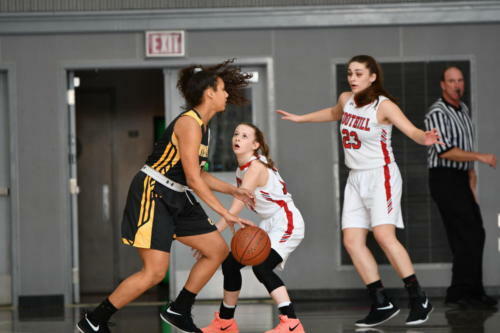 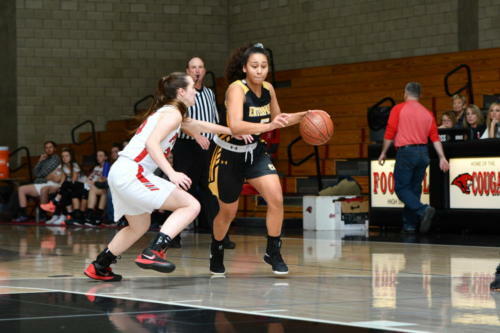 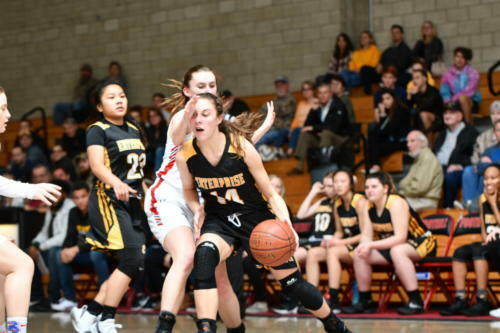 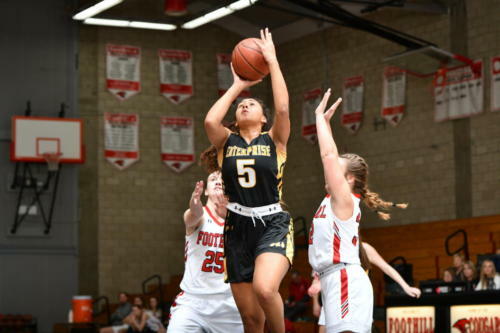 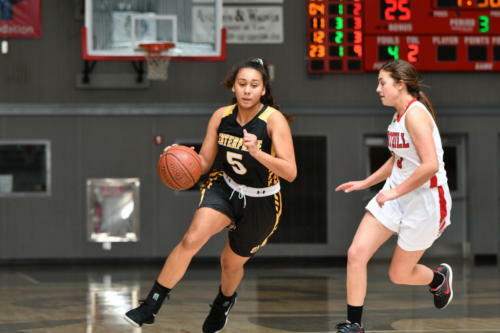 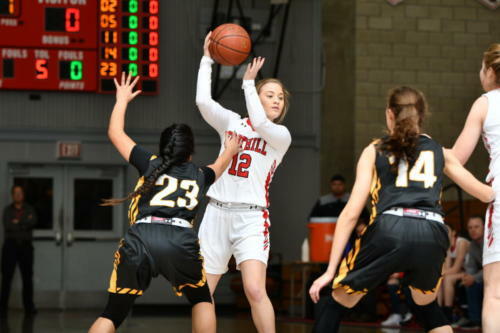 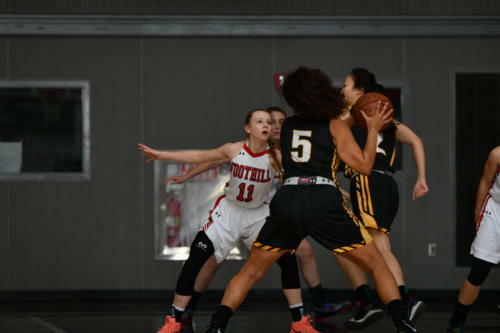 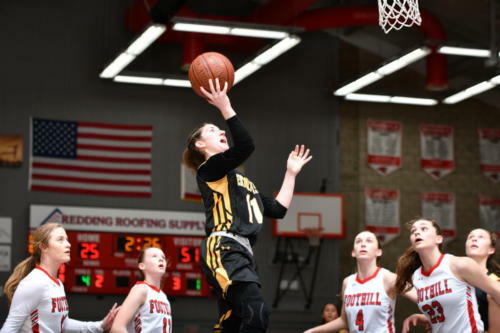 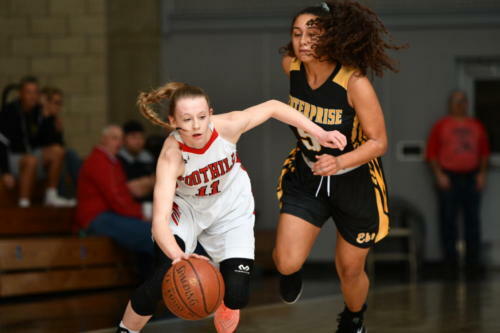 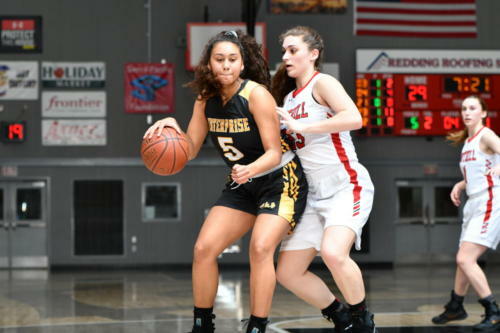 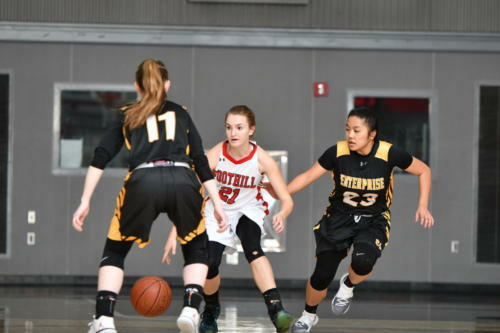 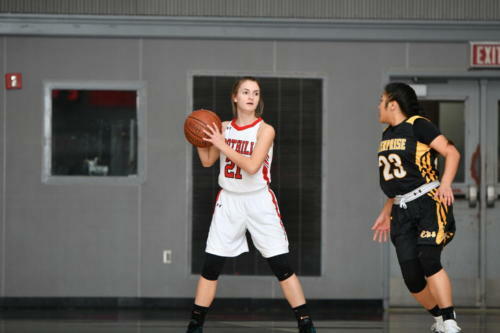 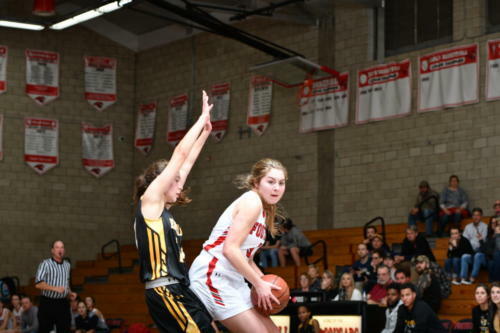 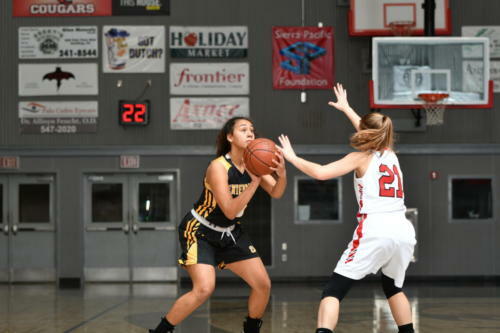 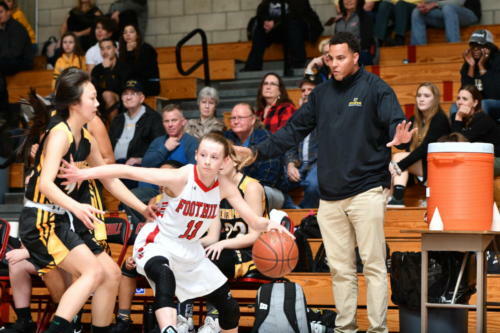 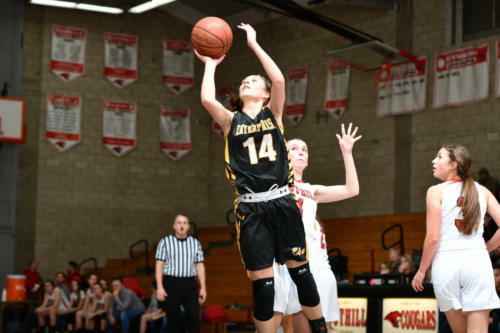 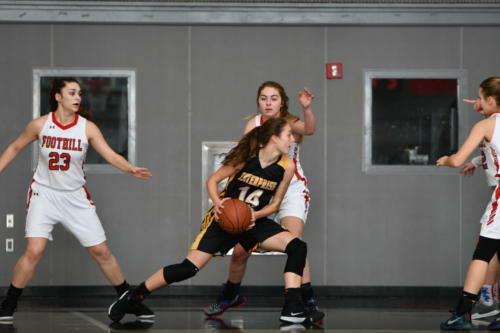 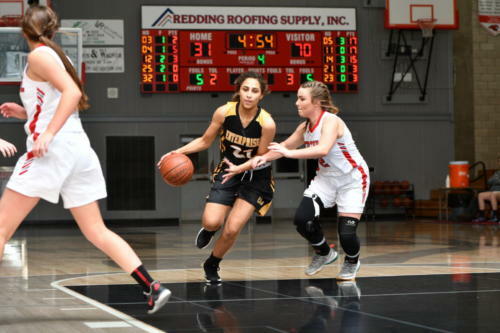 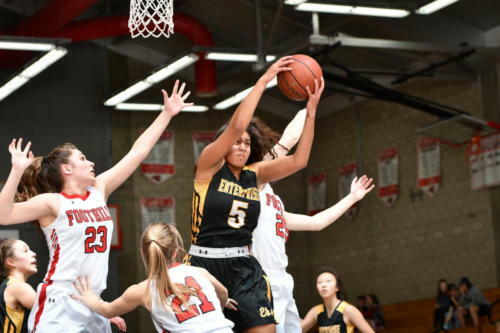 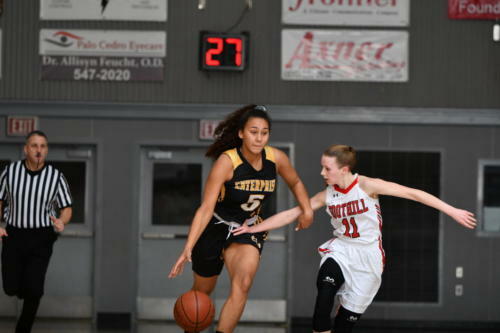 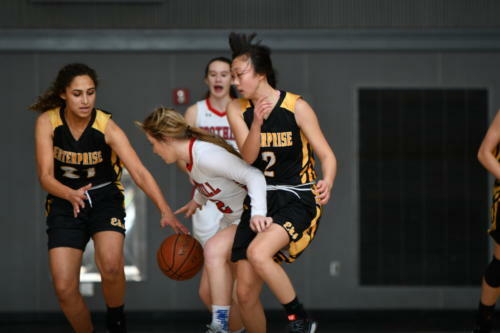 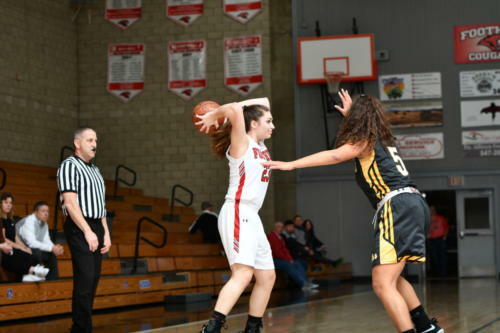 Enterprise High’s girls basketball team beat Foothill 73-31 on the road Thursday night to stay perfect in Eastern Athletic League play with a 6-0 mark and 19-5 overall. 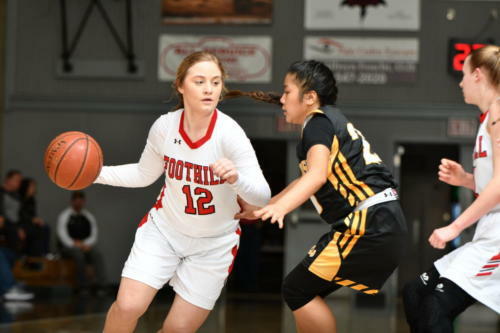 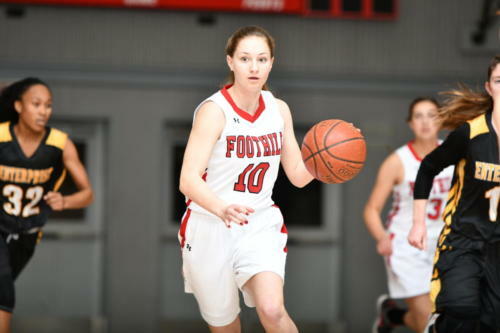 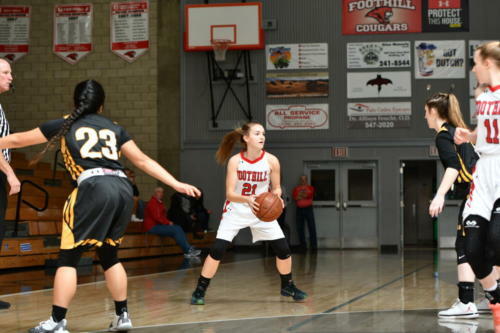 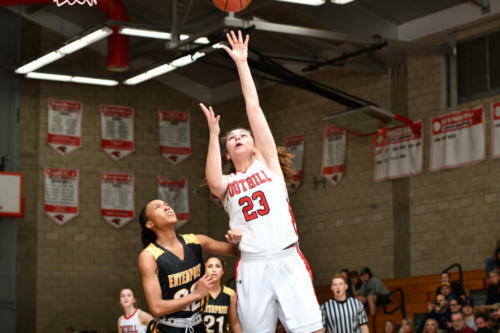 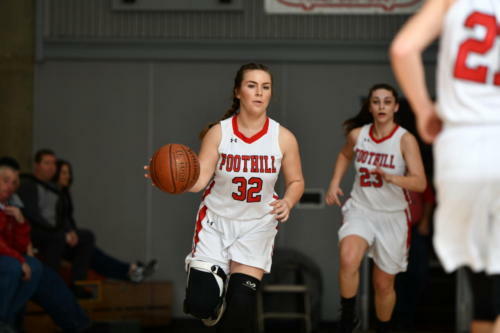 Foothill, which had won four of its past five games, dropped to 3-3 in EAL and 14-9 overall. 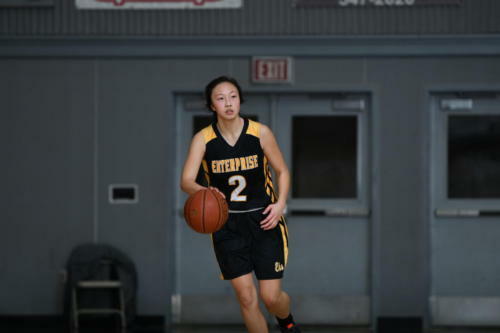 Jadyn Matthews scored 18 points to lead all players in scoring as Enterprise had four players in double figures. 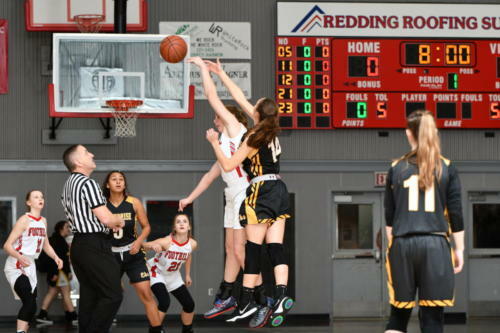 Here are some photos of the game from Shasta County Sports photographer Mike Daly.